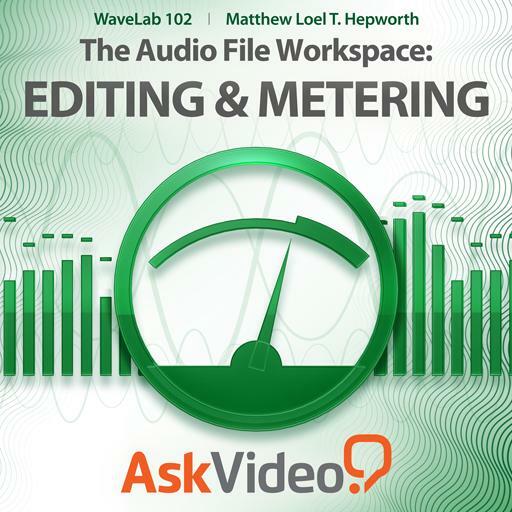 WaveLab 102 - The Audio File Workspace: Editing and Metering. What is the keyboard shortcut to apply an “Easy Fade”? How can you open an audio file in WaveLab? What is the key command to add markers? When setting up your studio environment, your monitors should be positioned at an angle. True or false? What is the keyboard shortcut to reverse a selection? What does it mean if you see an asterisk next to the name of an audio file? It is necessary to make a selection before applying a process on an audio file.True or false? Usually, the overview displays _____________. Temporary Markers are not saved with the audio file. True or false? If the distance between your left and right speakers is 2 meters, the distance between your monitors and your ears should be __________. What is the difference between the Trim command and the Cut command? Phase issues are more noticeable in _________. What is the keyboard shortcut to bring up the “Change Level” window? Which keys will let you zoom in and out on an audio file? What audio sample rate is most often used in the world of digital video?